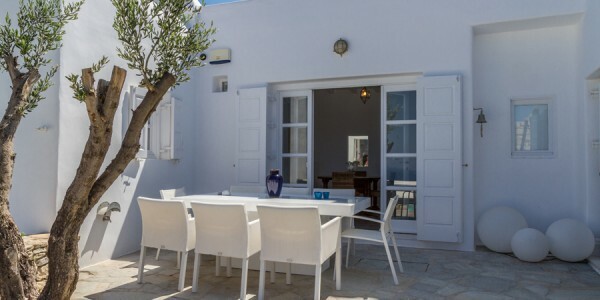 The Villa is located in a strategical position overlooking Agios Ioannis beach and the sea. It has its own private .. 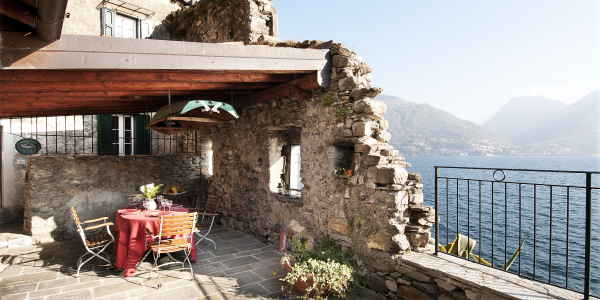 The Villa is a waterfront property with own private entrance. 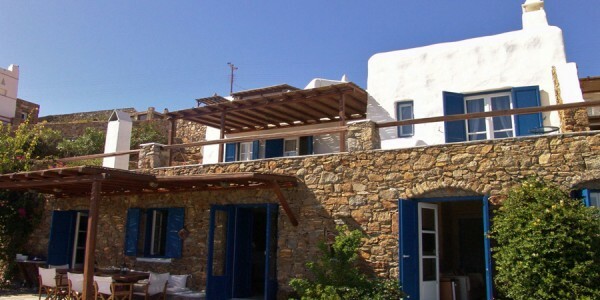 Facing endless sea views and Delos Island, the Villa features .. 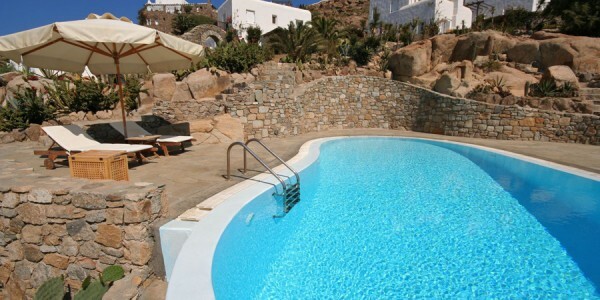 The Villa, built in traditional Mykonian style, is located above one of the beautiful beach of Mykonos. On the island’s .. 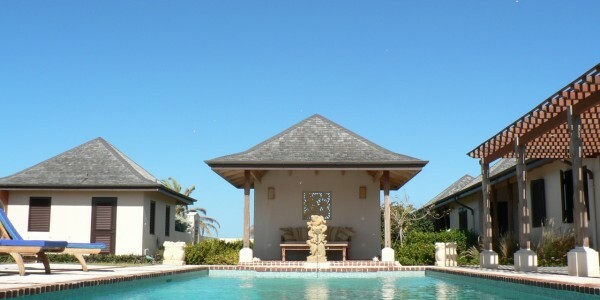 The Villa is a stunning waterfront property just few steps away from the secluded Kapari sandy beach. Its own impressive .. The property consist of two splendid semi-detached properties, located in a lovely panoramic position overlooking Agios Ioannis bay, each with .. 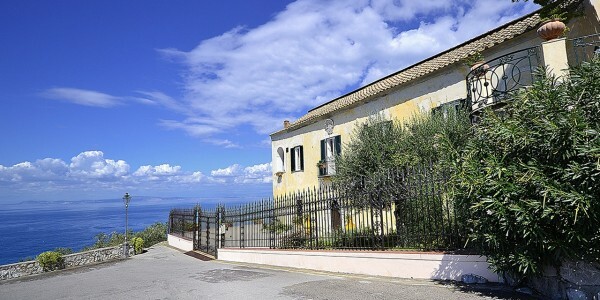 The Villa is a splendid property overlooking the sea. 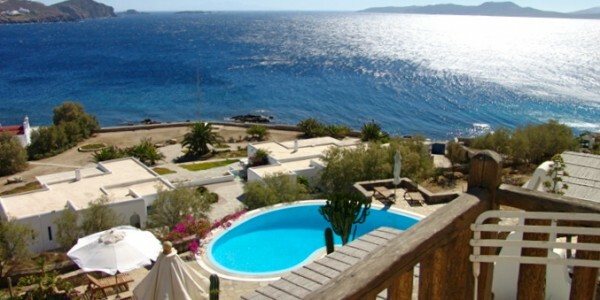 The position, one of the most exclusive on the Island, offers .. This very exclusive property, located in a privileged position over the bay, enjoys extensive sea views over Delos and Rhenia .. 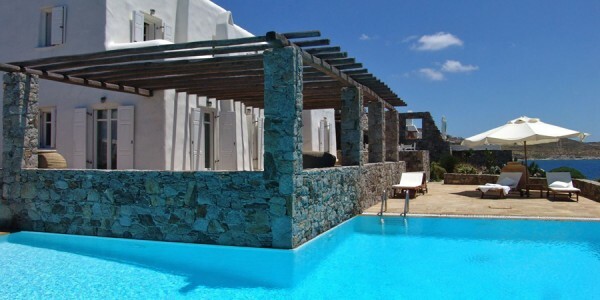 The property is a spacious waterfront Villa with a stunning private infinity swimming pool, garden setting and shaded pergola. The .. 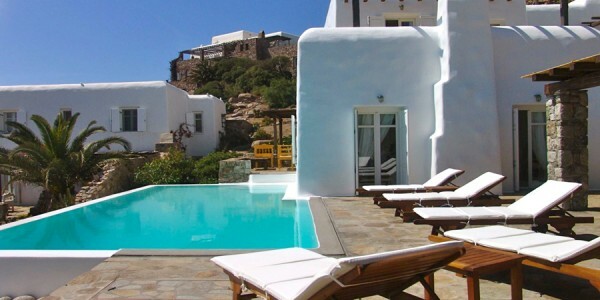 The Villa enjoys one of the most privileged positions on Mykonos Island with stunning sea views and breathtaking sunsets. Attractive .. 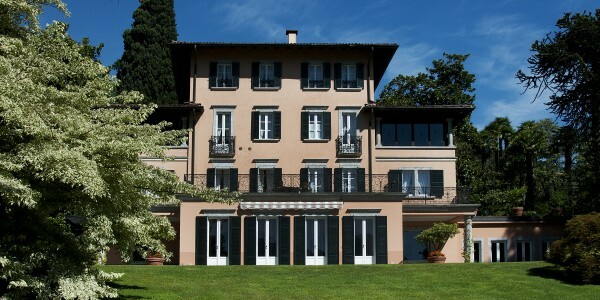 The Villa is a private waterfront property located between Villa 0111 and Villa 0122 within the same estate. With its ..